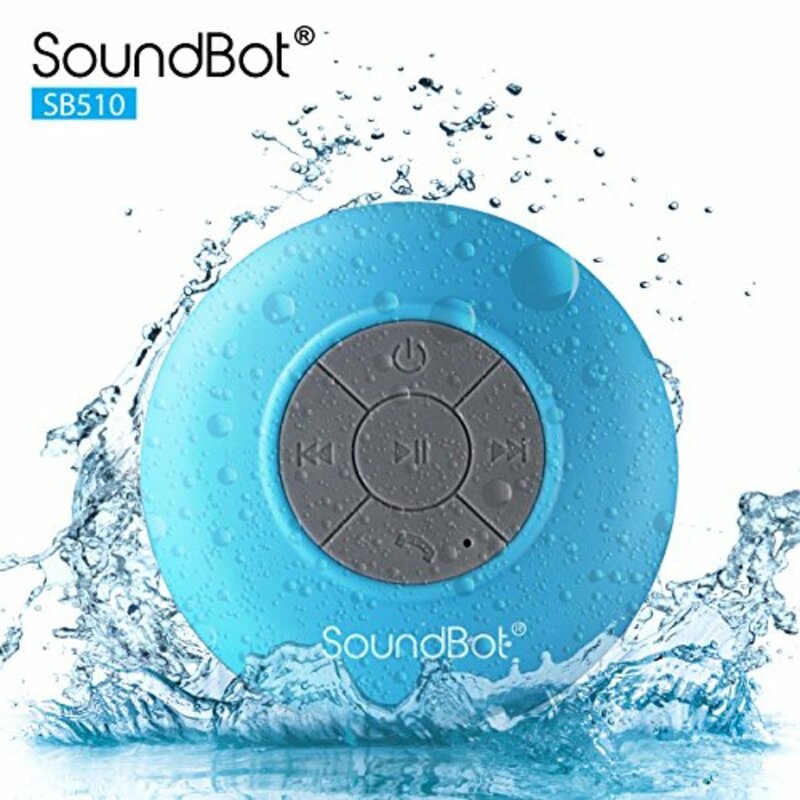 There are quite a few portable bluetooth speakers on the market these days, and making a decision on which speaker to get can easily become overwhelming. Some portable bluetooth speakers are smaller than others and can easily fit in a small purse, while other portable bluetooth speakers with bass are meant for high performance sound. 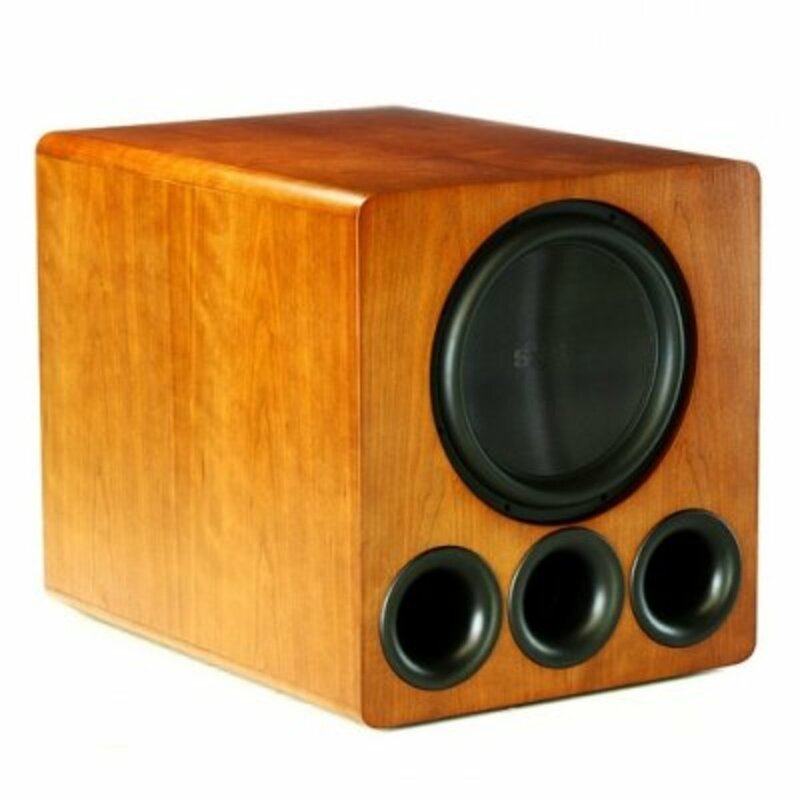 After testing dozens of different high performance bluetooth speakers with bass and researching countless reviews on portable speakers, it's clear that there is a truly a superior bluetooth speaker with bass that has all the bells and whistles that someone would want or need. Furthermore, its important to take price into account to make sure that you are getting the most value out of what your paying for. 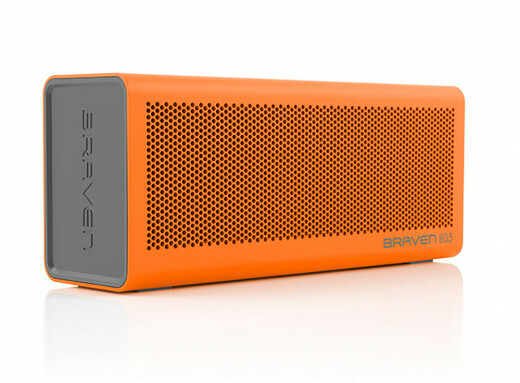 With that being said, the most popular bluetooth speaker with bass in 2015 is definitely the Braven 805. The Braven 805 Portable Bluetooth Speaker is my top pick for high performance portable bluetooth speakers because it comes with all the features that someone would need and its sound and bass capabilities are unmatched. Throughout the many research websites and review websites one thing was clear, there are not many bluetooth speakers that can play music as loud and as clear as the Braven 805. Furthermore when it comes to getting the most value out of a speaker, the Braven 805 is less than $200 which makes it very affordable for a high-end speaker. 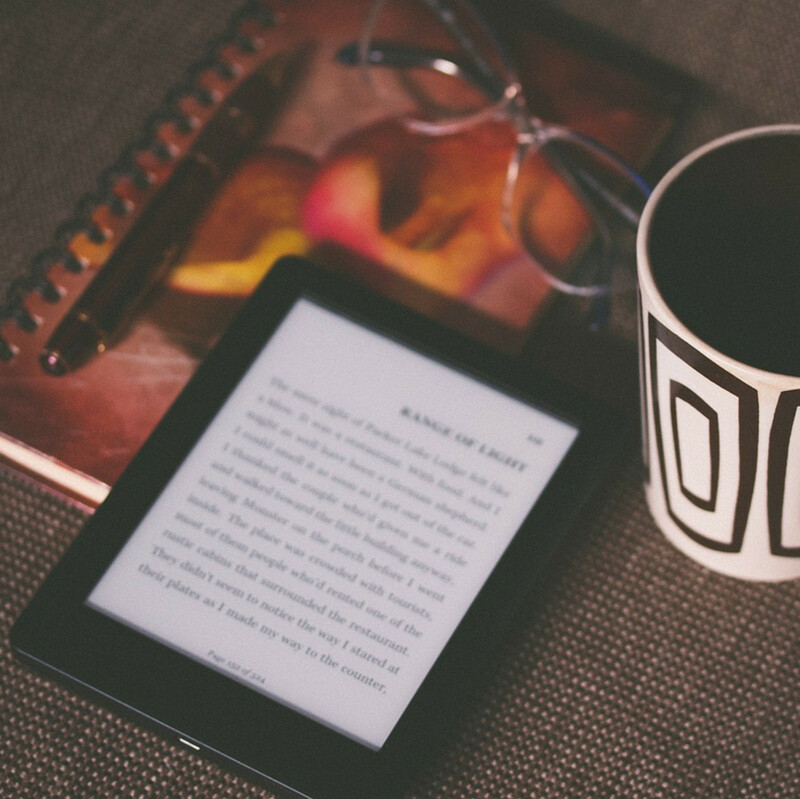 In addition to its superior sound, it has a feature that allows you to charge other mobile devices such as your tablet or your cell phone due to the power bank that puts out 4,400 mAh, which is enough to charge your cell phone approximately 3 or 4 times. The battery life is impressive as it was rated to last an impressive 18 hours. As far as design of the Braven 805, its sleek, competitively small when you compare it to other bluetooth speakers and it comes in several different colors. 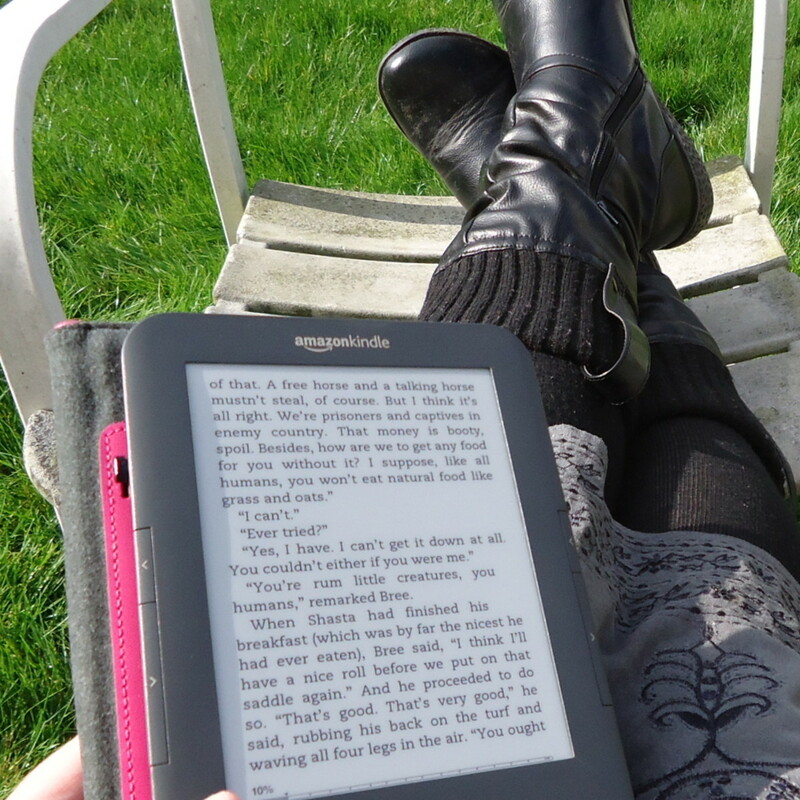 The frame has a sturdy and durable feel to it. In addition to its bluetooth NFC tap-to-pair feature, it also comes with a 3.5mm AUX port. 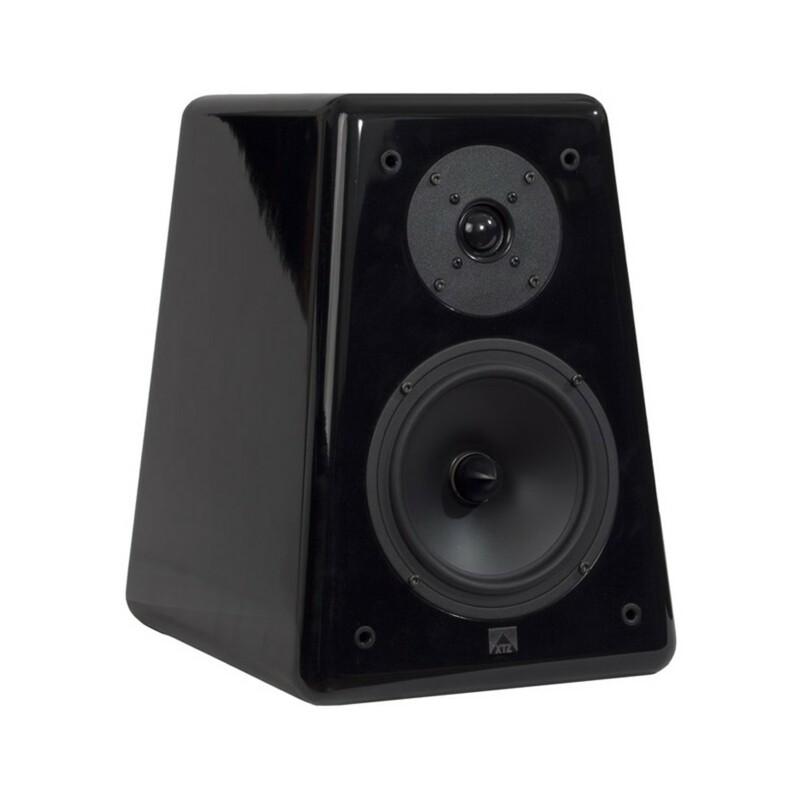 One of the reasons why the sound is so incredible is the fact that the speaker system uses (DSP) digital signal processing to ensure that sound does not get distorted when music is playing at high volume. 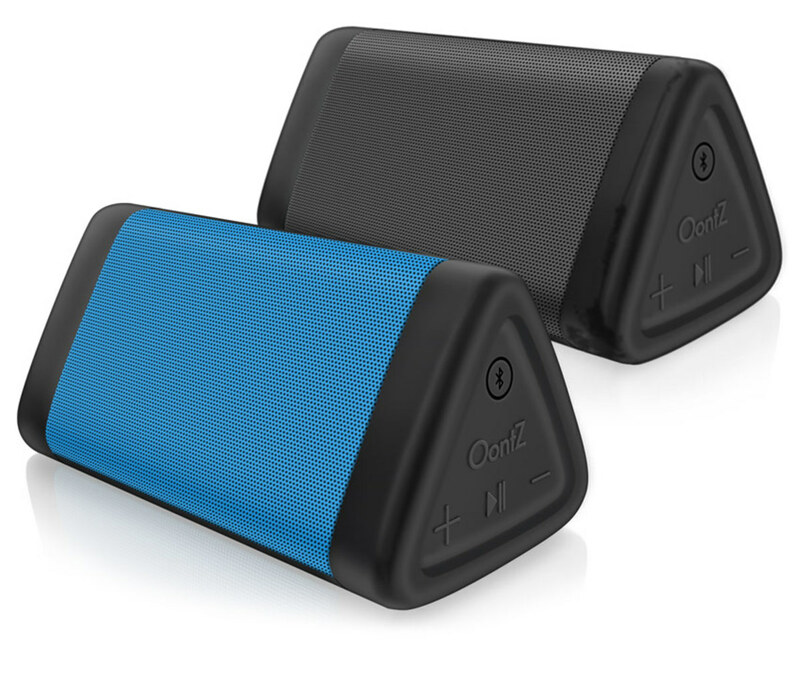 With all of the features and technology that went into this portable speaker system, I would recommend this product and say that this is the best bluetooth speaker on the market.